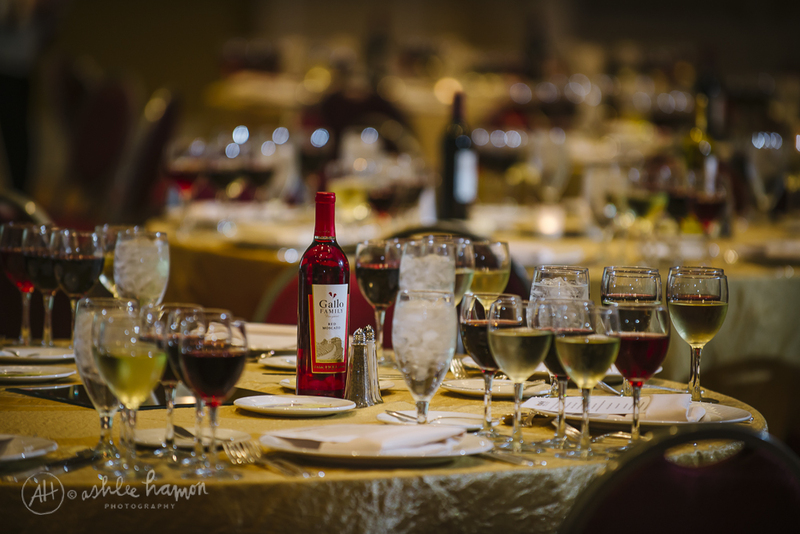 A few weeks ago, I mentioned that I was heading back to the Food and Wine Conference in Orlando, Florida. This was my second year attending the conference, this time with huge thanks to Gallo Family Vineyards for sponsoring my trip! I wrote another recap post telling about my favorite sessions, and what I took away from the weekend, but I wanted to write this post in order to highlight some of the fantastic moments we enjoyed with Gallo. I thought one of the highlights of the weekend was the Blogger Blend put on by Gallo Family on opening night. The Sunday Supper family has been working with Gallo on an ongoing basis since the beginning of this year, and this event was a chance for all of us to finally raise a toast to our times around the family table together - in person! What's even cooler? 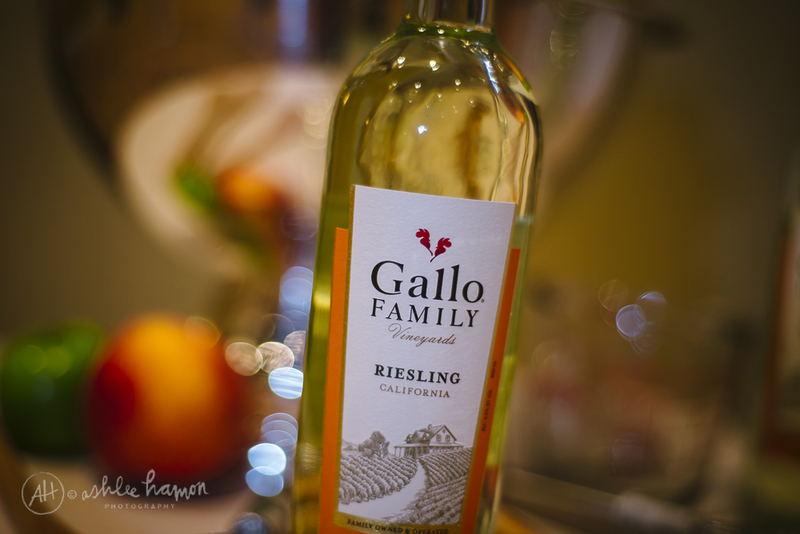 Gallo unveiled their newest varietal right there at the Blogger Blend! We sampled Gallo Family Riesling, a sweet white with notes of juicy peach, ripe citrus, and honeysuckle that seem to dance over your tongue. It's very versatile, playing nicely with a variety of foods from the simplest pasta dish to some get-down-with-it bbq ribs. 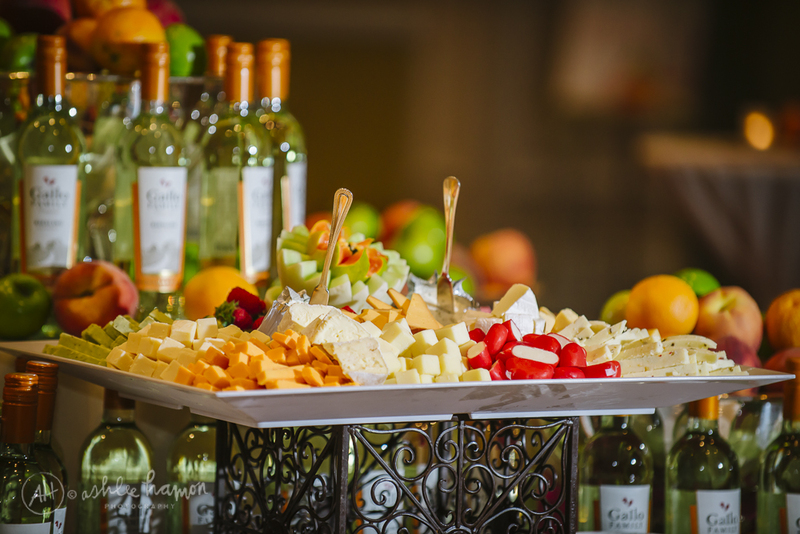 We enjoyed cheeses from all over the spectrum, and saw first hand how the Riesling complemented, accented, and even changed the different flavor profiles. This Riesling will be seeing all sorts of love from my kitchen, both as an ingredient and a meal accompaniment. Fast-forward to Saturday evening. Day two of the conference comes to a close with an in-real-life Sunday Supper style meal. With the chatter in full force, round tables are perfect for passing dishes around family-style. We were offered a variety of Gallo Family wines to pair with our dinner, with recommendations for each course. 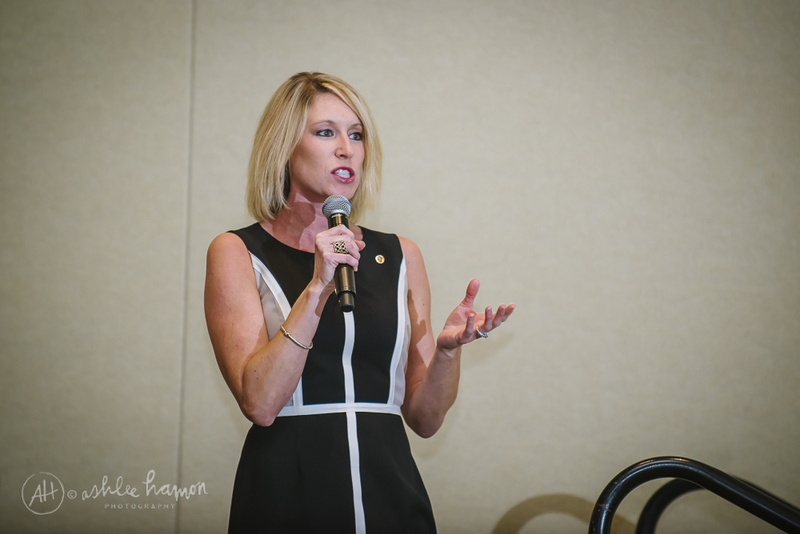 Plus, we were so fortunate to have Gallo Family Vineyards’ Certified Sommelier, Jenny Hemmer, CSW, CSS, answer our questions and offer advice on food and wine pairing during our dinner. 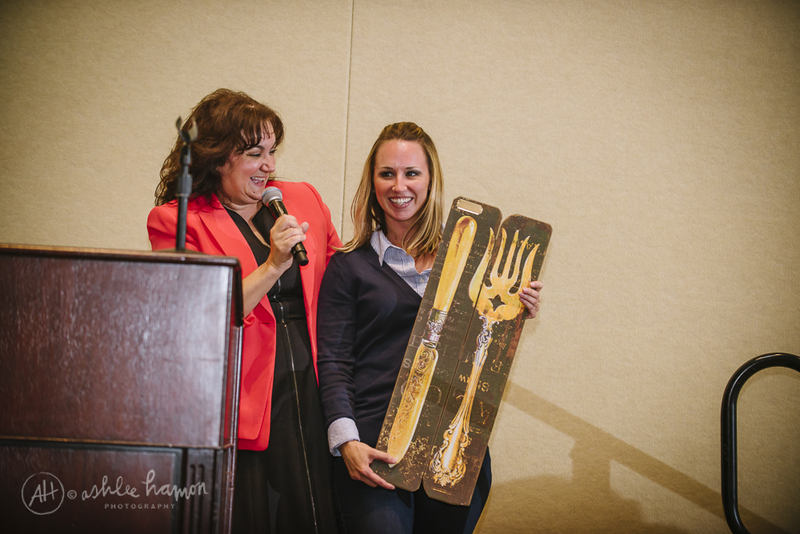 As dinner came to a close, Isabel was actually able to surprise Alexis from Gallo with an award voted on by members of the Sunday Supper family; Gallo Family was the very deserving recipient of the Annual Blogger's Choice Award! 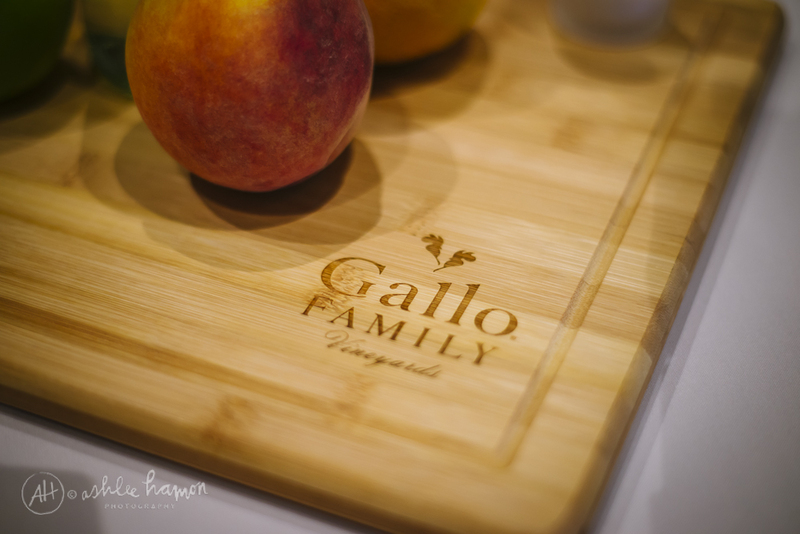 Quite a few of us wrapped up the weekend with a good-lookin' Gallo Family cutting board to take home, as well. Mine nestled perfectly in the bottom of my suitcase for the plane ride(s) home, and is already seeing all sorts of love. Watch for it to make appearances in future posts! Thanks again to Gallo Family for sponsoring my experience at this year's Food and Wine Conference! 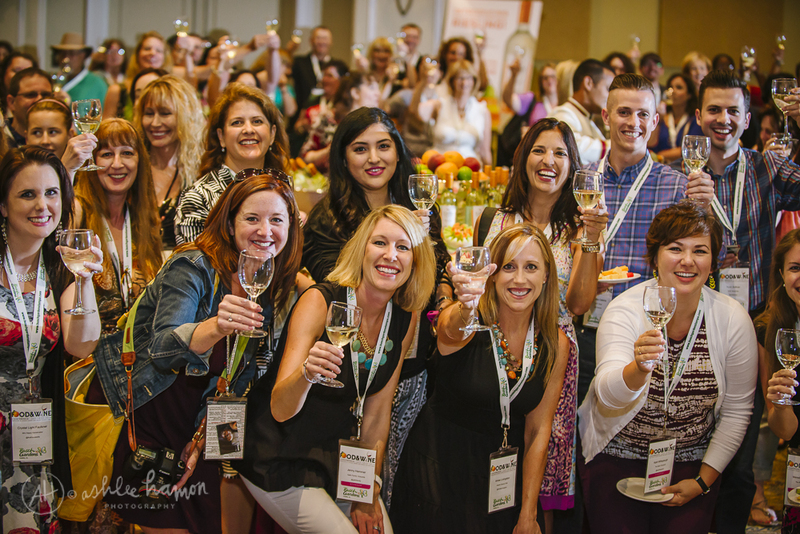 All photos in this post courtesy Ashlee Hamon Photography, official photographer of the 2014 Food and Wine Conference.